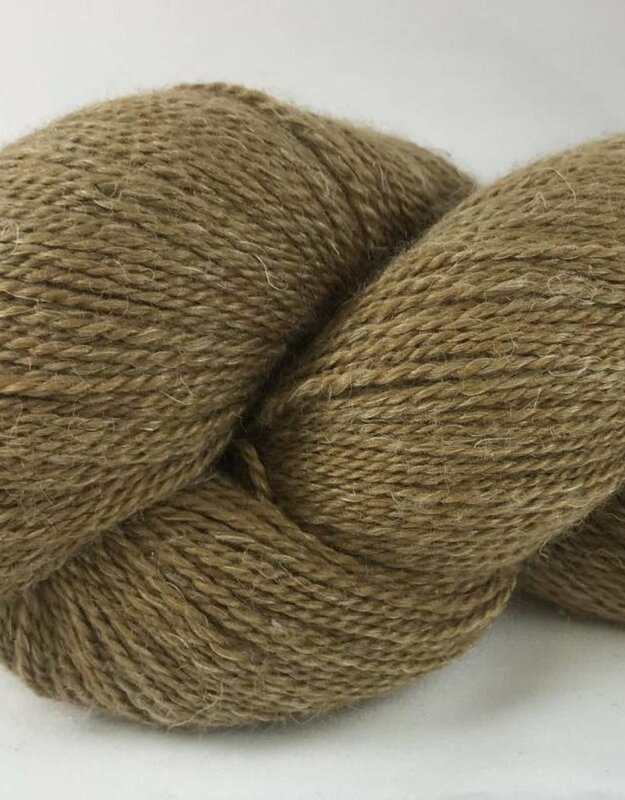 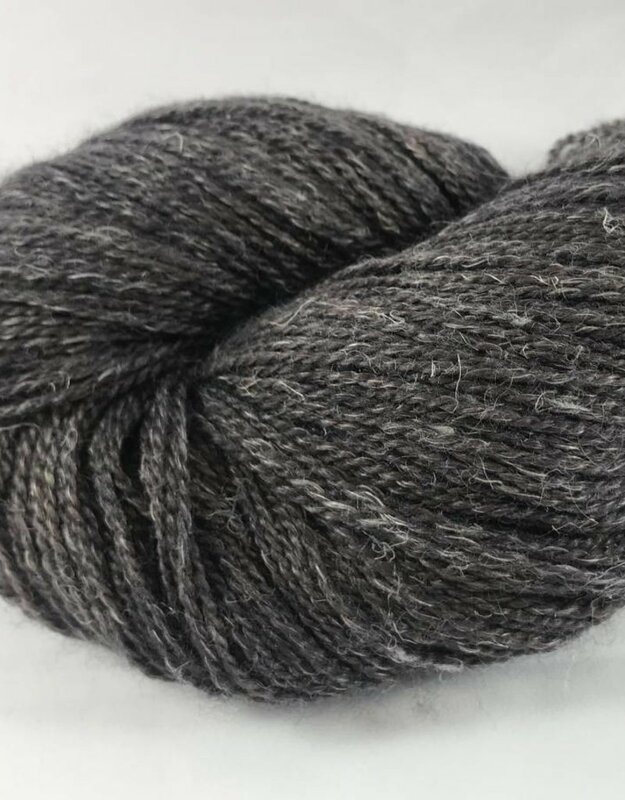 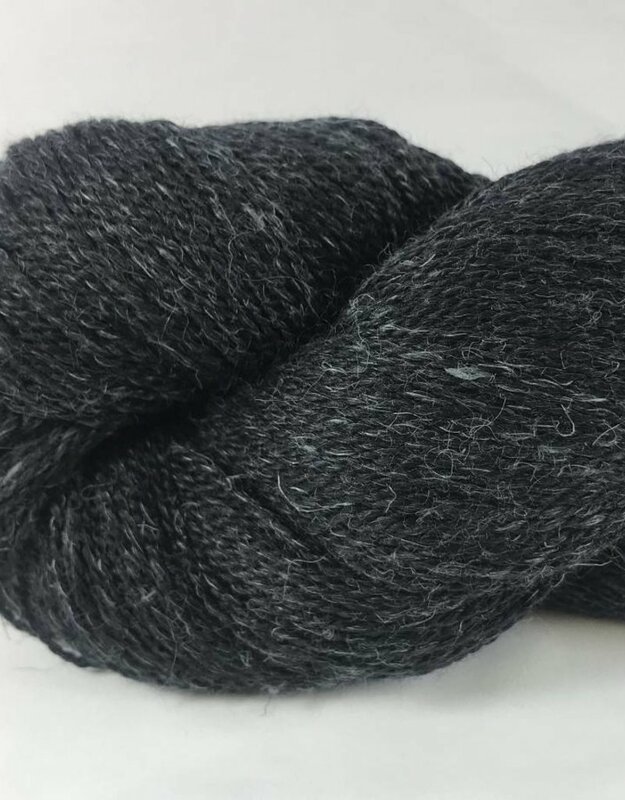 Meadow is the perfect combination of four luxurious fibers: merino, baby llama silk and linen, spun into a 2 ply yarn that’s slightly heavier than a typical lace weight yarn. 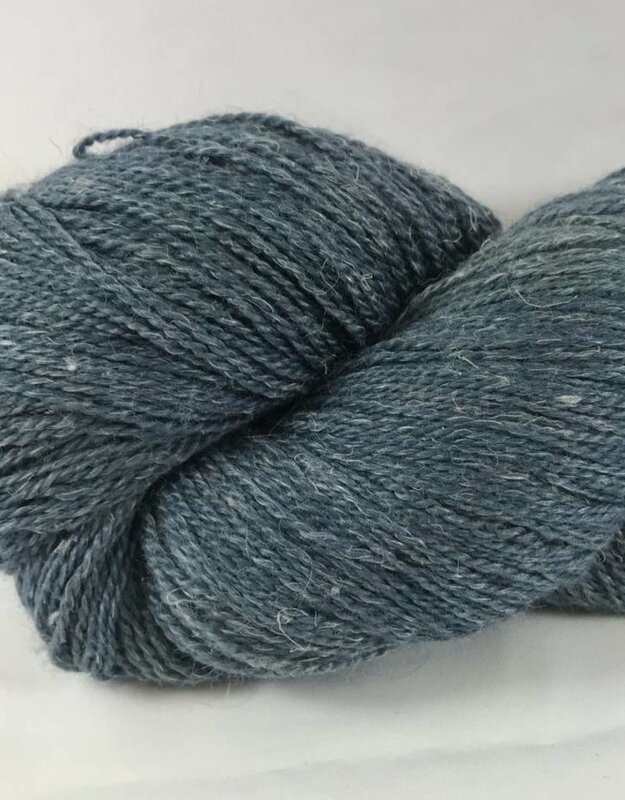 This blend of fibers and structure makes for a versatile yarn that works well on a variety of needle sizes and a wide array of projects. 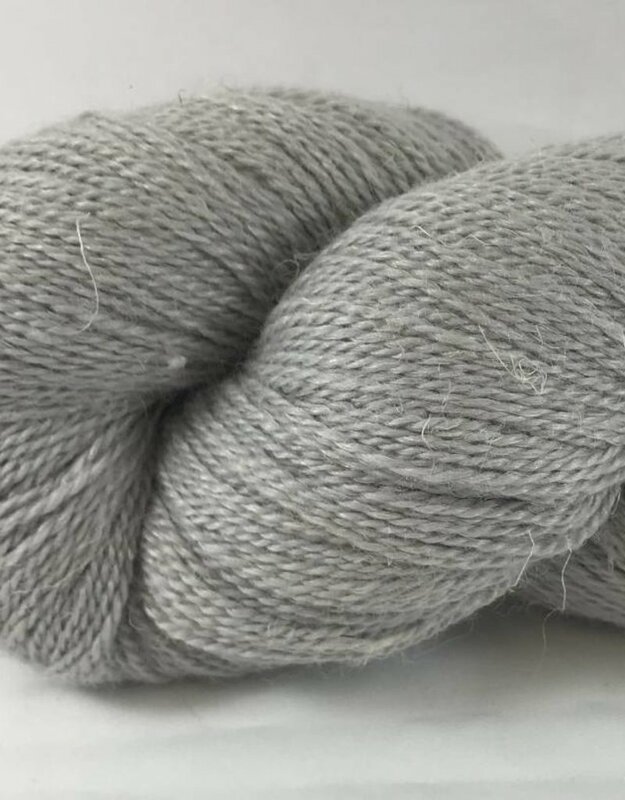 The crisp hand and stitch definition of linen with the sheen of silk is perfectly complimented by the softness of baby llama and merino. 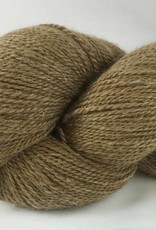 A yarn for fiber lovers who like a treat on the needles and for their handmade items. 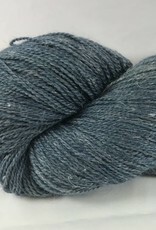 Each skein is 545 yards. 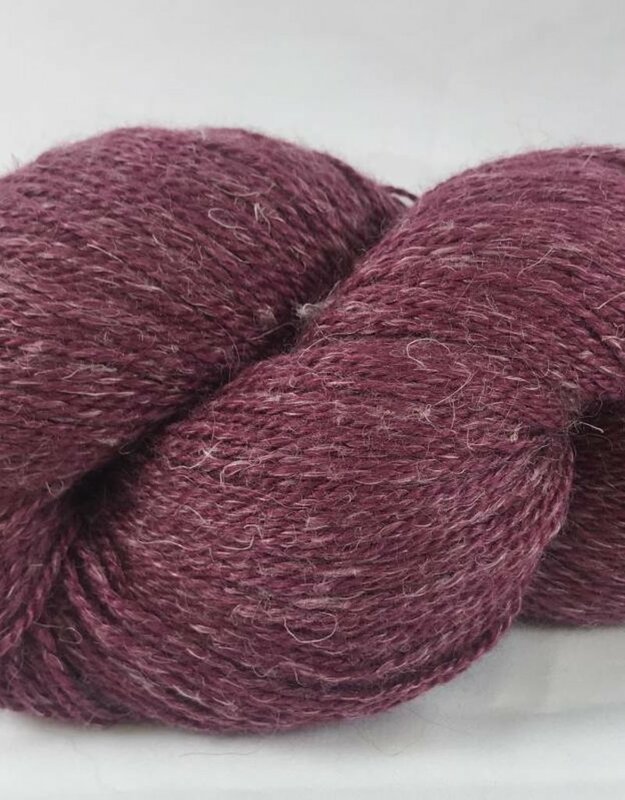 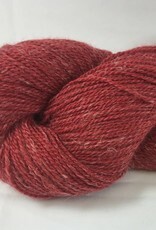 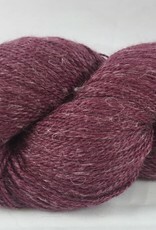 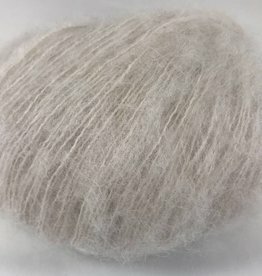 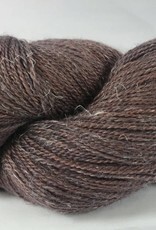 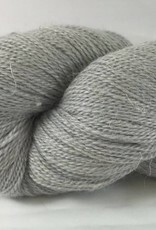 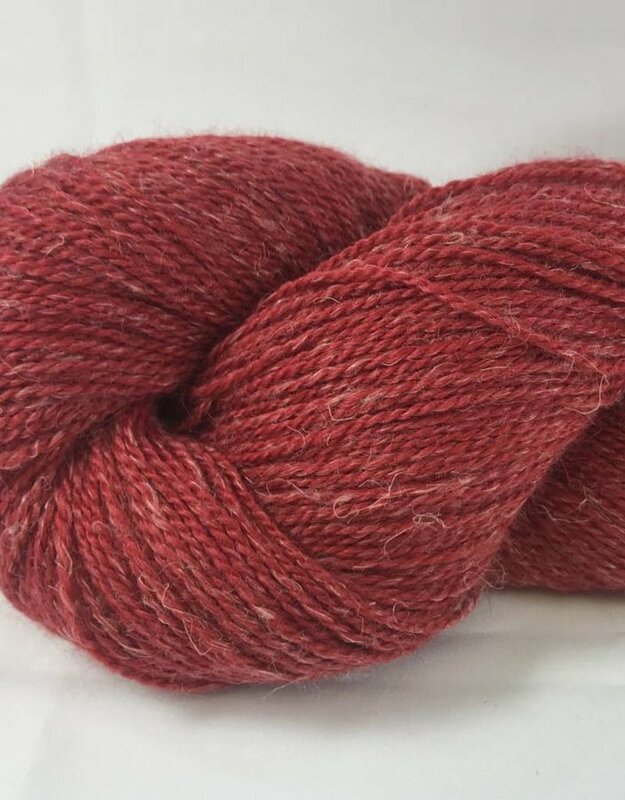 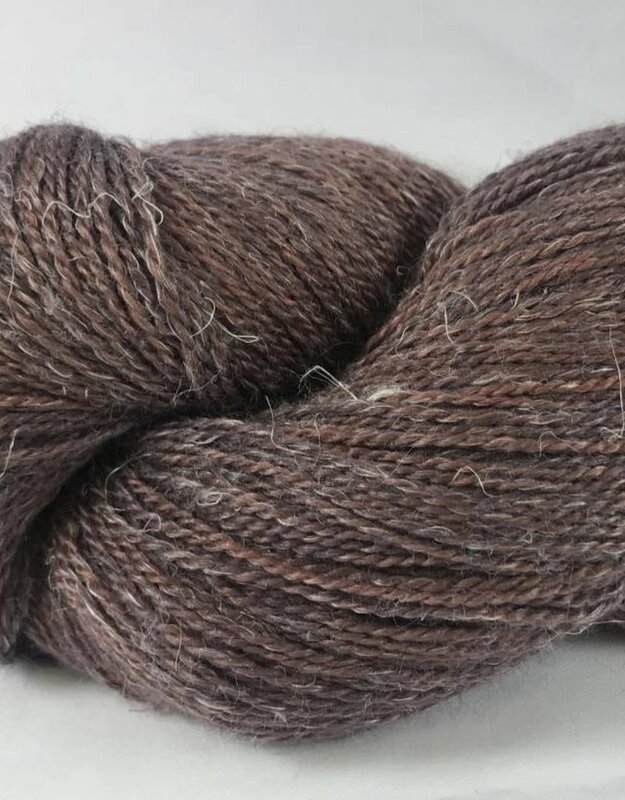 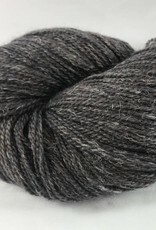 Blend is 40% Merino, 25% baby Llama, 20% Silk, 15% Linen. 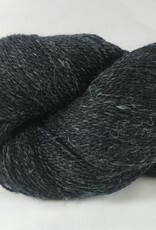 Gauge is 32-36 stitches to 4 inches on size 1-3 needles.